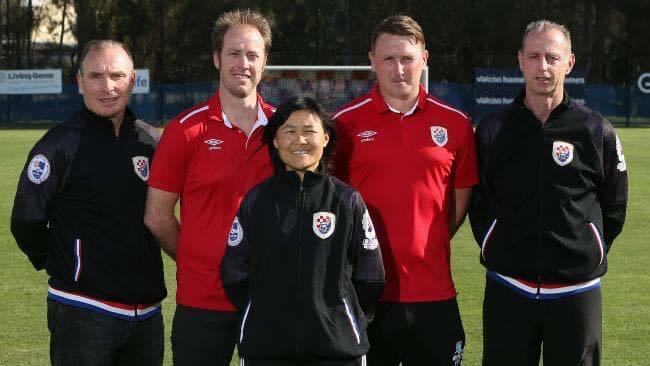 The board of Gold Coast Knights Football Club is pleased to announce the signing of FIVE (5) ‘A’ Licence coaches to administer the club’s NPL program, in season 2019. The unprecedented signing of five (5) highly-experienced, ‘A’ Licence- credentialed coaches, serves to demonstrate the club’s intent on providing a genuine ‘player pathway’ to facilitate the development and career-progression of junior footballers on the Gold Coast. Dean Gregory – Technical Director, U15. Grae Piddick – 1st Team, U18. Sean Lane – 1st Team assist., U20 & U16. Keith Stevens – U13 & U14. Erika Phan Dao – Female coordinator, U15 assistant. Gold Coast Croatian Sports Centre Inc.